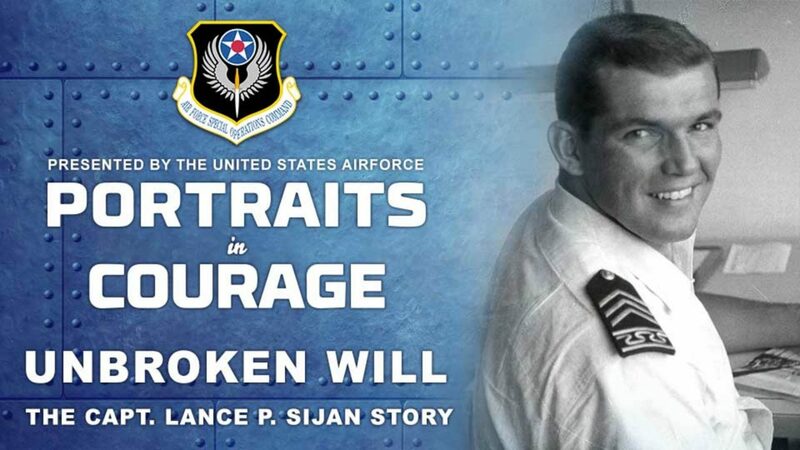 Most people – even Airmen - have never heard the full, horrific, and inspiring story of Medal Of Honor recipient, Captain Lance P. Sijan. Love and loyalty, courage and country, faith, freedom, and family. If this man can do what he did, you can do whatever is in front of you.